I’m still confused over exactly what SXX is. 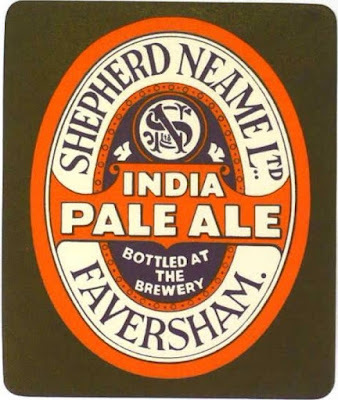 But I’m tending to go for Strong Ale rather than pale Ale. Why? Because of the black malt present in this grist, which leaves SXX with a light brown colour, considerably darker than you’d expect from a Pale Ale. Unless they added the black malt to just one of the coppers and did something clever with the gyling. It was parti-gyled with BB, by the way. Another beer whose style I’m struggling to identify. The drop in gravity has been even greater than for the rest of the range, down from 1055º to 1042º. Though an increase in attenuation means that the ABV hasn’t fallen quite equivalently, just from 5.2% to 4.2%. Given the wateriness of the rest of their range at this point, I think SXX would have been my choice down the pub. The flaked barley was presumably dictated by government policy. 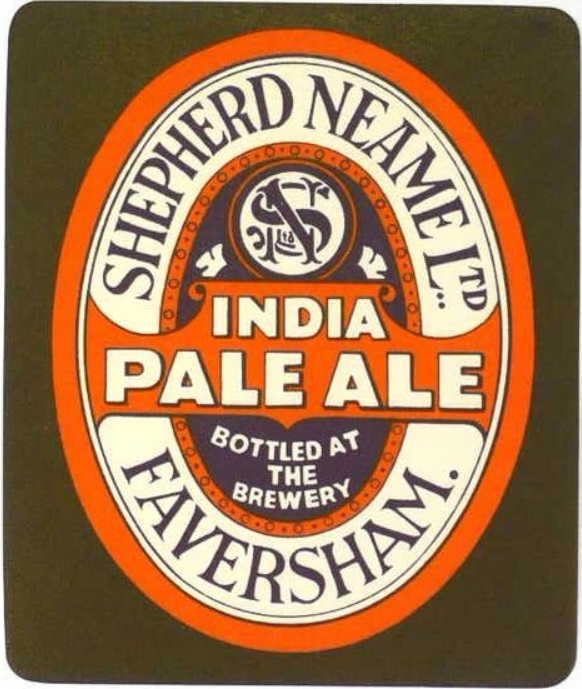 Shepherd Neame weren’t adjunct users, when left with the choice. The hops are guesses again. Shuffle them around as you please.